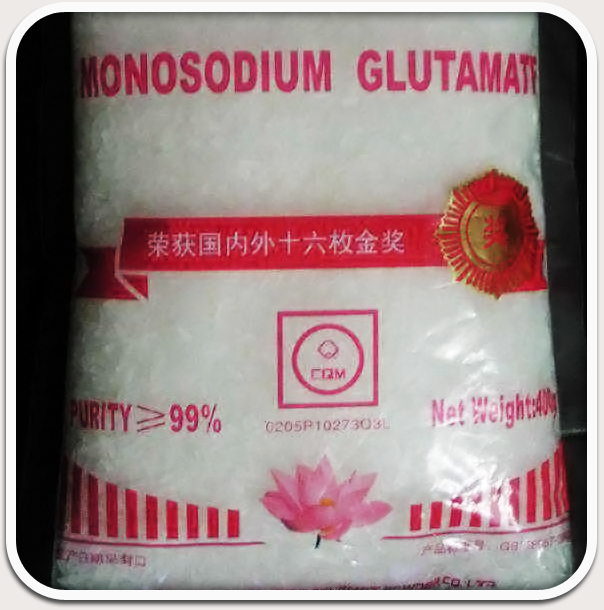 MSG stands for mono sodium glucamate. This is a white powder, its a processed flavor enhancer that can be found in particularly Oriental food, restaurant food, any food to make it more “moorish” meaning you want to eat more of it because the MSG can be additive. It’s in most processed and restaurant foods .its in salad dressing, crisps, crackers, hot dog sausages, processed meats, dips, frozen meals, soups and more. 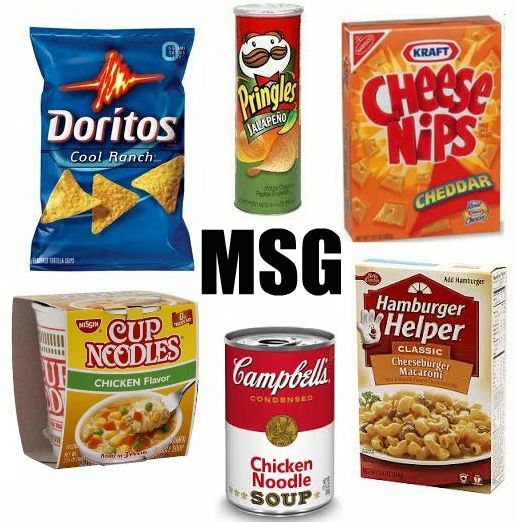 In 1959, the U.S. Food and Drug Administration labeled MSG as “Generally Recognized as Safe” (GRAS),10 years later a condition known as “Chinese Restaurant Syndrome” entered the medical literature, describing the numerous side effects, from numbness to heart palpitations, that people experienced after eating MSG. It has been linked to various health issues, such as: brain damage, liver inflammation, learning disabilities, obesity, headaches, nausea, asthma, change in heart rate and various other diseases.